Maybe a petition on a bigger forum would work better? Maybe Neoseeker? Random thought. And yeah, this is probably the biggest Spyro forum.. I don't think a petition would work though, as much as I wish it would. If they made it just right, I think they could've pulled it off! To repeat what I said earlier. The best thing for the movie would be for Stephen Spielberg or James Cameron to take the reigns. I never said were small. ...Ah, nvrmnd. Didn't see neoseeker the first glance through. 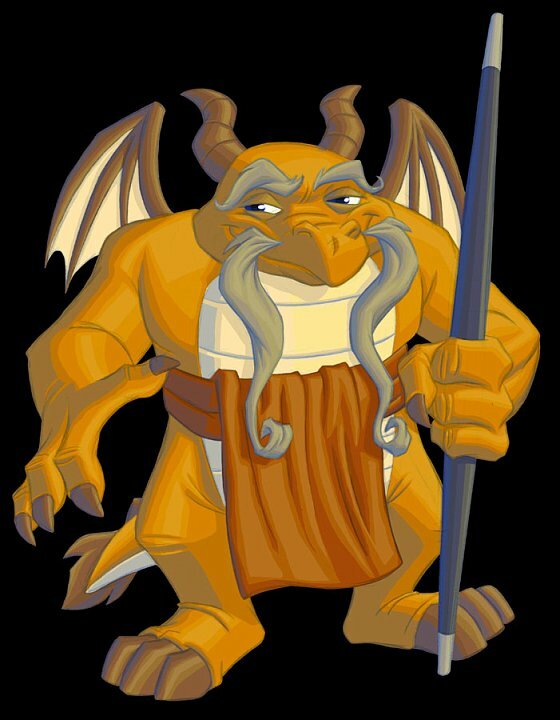 You know who I think should make a Spyro movie? Tim Burton! He made cool stop action movies (coraline, nightmare before christmas), horror movie-like things, and he helped in the movie 9. His movies are really cool. He could probably do a Spyro movie really well! Oh my god. No offense to any tim burton fans but he's a little...I don't know. I doubt he could make the spyro movie good without adding some kind of weirdness. And spyro in claymation!? I'm sorry but I can't see that happening. I still root for JC or SS. I'm not dissing him or anything. But he would be better off sticking to the movies he grown popular with because I don't know if he could pull off a great spyro movie. This won't work. As much as I would like to see a Spyro movie done RIGHT, it won't come back. Activision has the rights, and last I checked they don't care if the fans are happy or not. As long as they make money, they don't give a crap. I couldn't help myself from laughing at that last piece. And with over 300 pieces of Spyro art there, over 200 of which is Cynder, I'm not very surprised either. I know. I checked. I do my research.